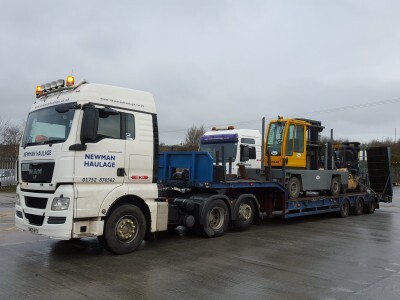 The Low Loader off on a run with a pair of forklifts for Briggs Equipment – transport organised by our client the Canute Canute. 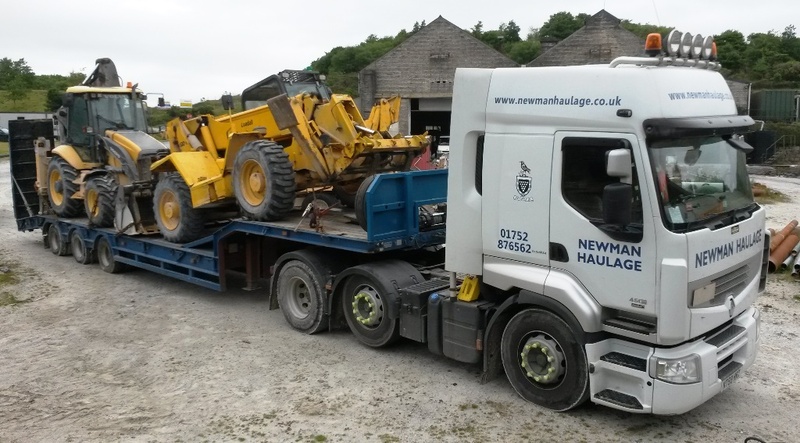 We’ve just expanded our operations into the movement of Farming & Agricultural Machinery – give us a call on 01752 876 562 to quote your next tractor move! 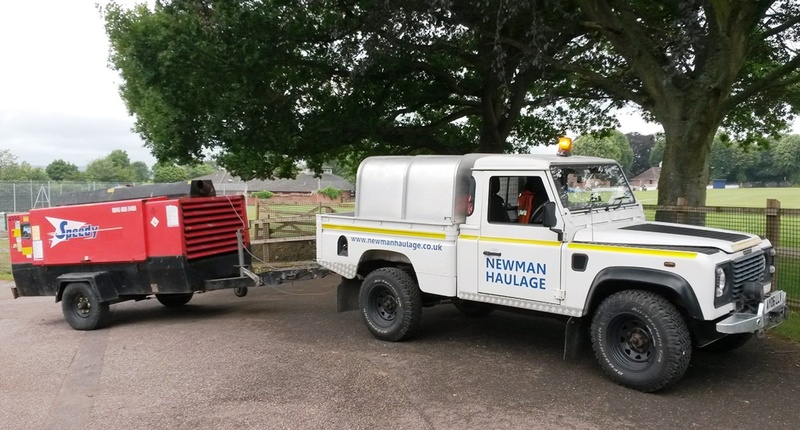 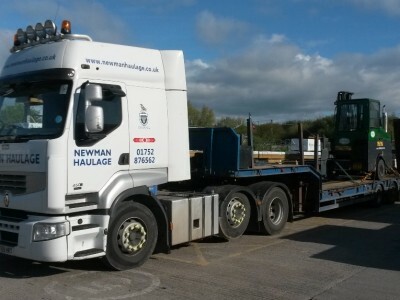 Using a range of vehicles we regularly move Fork Trucks for a variety of customers. 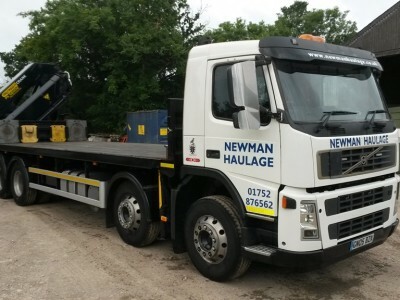 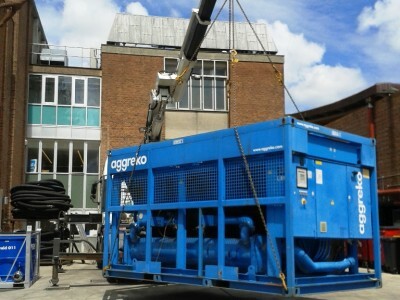 These include electric and diesel units weighing from as little as 1.5t up to 12t. 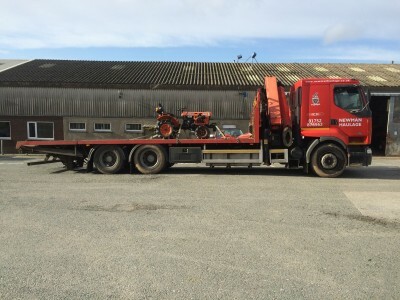 Here is a COMBiLiFT C6000 Counterbalance sideloader being moved from a local timber suppliers yard.